Garlic is very often used ingredient in the kitchen. 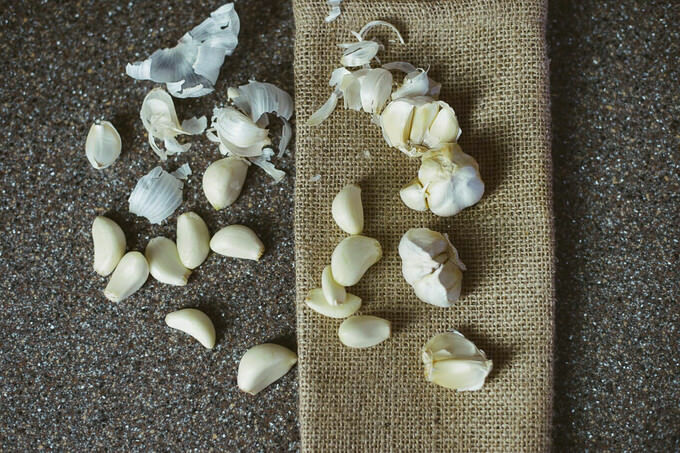 Regardless of any cuisine you will take on next, peeling garlic is likely something you will encounter sooner than later. Let’s learn how to peel garlic?